Please read the helpful VA Refinance FAQ’s below from other VA homeowners – Call us at Ph: 800-691-8826 if you have a question. The loan you are refinancing must have been guaranteed using your VA entitlement. The new loan will reuse the entitlement you originally used. A Certificate of Eligibility (COE) is not required. We can verify your previous loan information by using our automated system. Yes. The VA streamline does not require an appraisal, therefore no value is established for the property. Regardless of how much you are “underwater” or “upside-down” the current value of the property is not important. Yes, you can apply for the VA 100% cash out refinance assuming you have VA loan entitlement and are qualified. The short answer is No. VA streamlines are meant only to pay off the existing loan and closing costs. One exception is when a veteran prepays for energy-efficient improvements and needs to be reimbursed for actual costs. We do offer the separate VA Cash Out Refinance program up to 100% loan to value! In many cases, the VA interest rates are lower. The program offers some of the most competitive rates available. The amount of money that you can save with a streamline refinance can be significant depending on your current loan interest rate and loan amount. Give us a call at 800-691-8826, we would be happy to do a quick evaluation with you to see if a VA refinance makes sense. No, any VA approved lender or bank is ok, we would be happy to assist you. For questions just submit the quick Info Request Form on this page and a specialist will contact you 7 days a week. IRRRL stands for Interest Rate Reduction Refinancing Loan. You may also see it referred to as a “VA Streamline” or “VA to VA” It is used to refinance an existing VA guaranteed loan to reduce the interest rate or to refinance an adjustable rate mortgage (ARM) to a fixed rate. The VA itself does not require an appraisal or credit check when doing a VA streamline, but that doesn’t mean that a lender will not require it. Requirements for appraisals and credit checks can vary from lender to lender. Not on the IRRRL program, as this refi program is designed to help approved homeowners lower their interest rate with little paperwork and not to provide any cash back from the equity in their home. However, there is a 100% cash out VA refinance option available to homeowners that have significant equity – up to 100% of your home’s value. Contact us to learn more. The VA closing process is pretty quick. 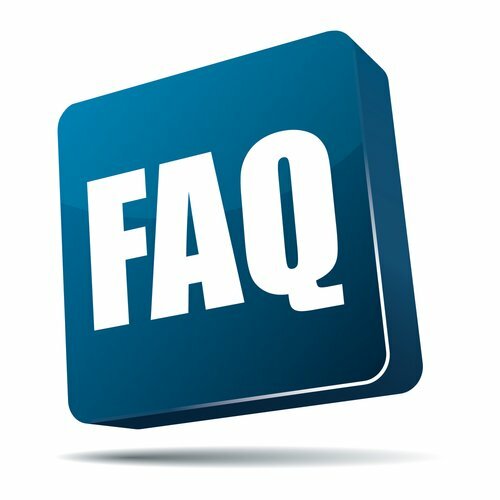 For the VA streamline and IRRRL the entire process only takes 2-3 weeks. The VA cash-out refinance will take a little longer as this program requires a new appraisal to be ordered. Please call us with questions 7 days a week at ph: 800-691-8826. Interest rates are still near all-time low levels. Please be sure to see the VA Purchase FAQ link here if you have questions about the VA home purchase program.